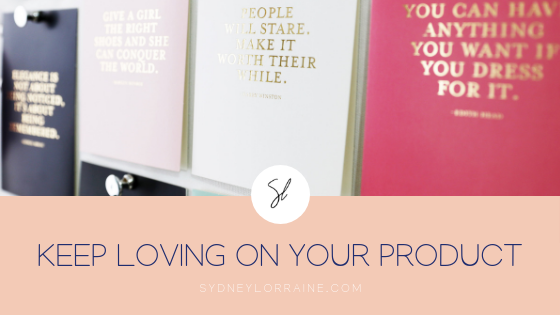 You launched your new product and you couldn’t feel prouder. Regardless of which route you went, you’re now sitting back to catch your breath and evaluate your numbers. You’ve probably heard the expression, “Go big or go home”. While there are many areas of life where this might be good advice, it’s not always true of a product launch. You’ve created a product. You love it and you think your community will, too. 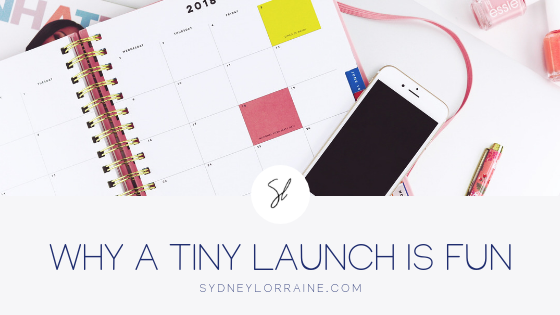 You even plan on launching it…as soon as you tweak it one more time. Small business owners don’t have huge budgets to buy the latest software. 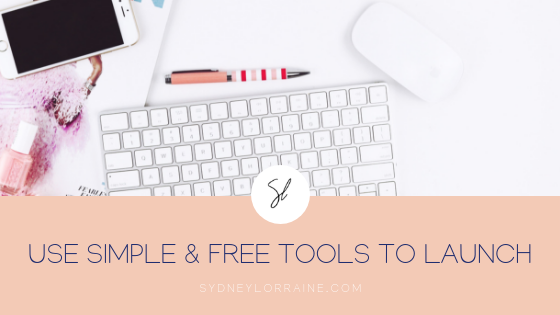 There are plenty of free and cheap tools you can use when creating your product. 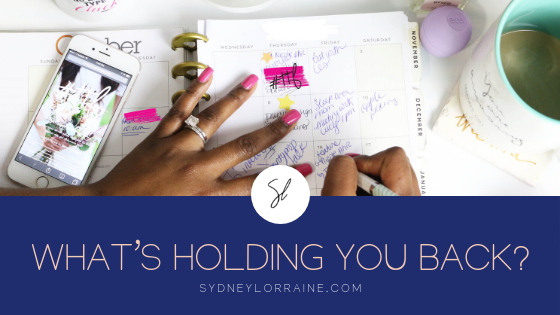 Failure to Launch: What’s Holding You Back? 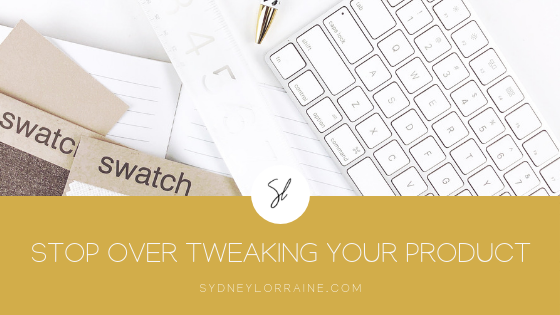 You’re hiding your best work from the world and it’s time for a change. 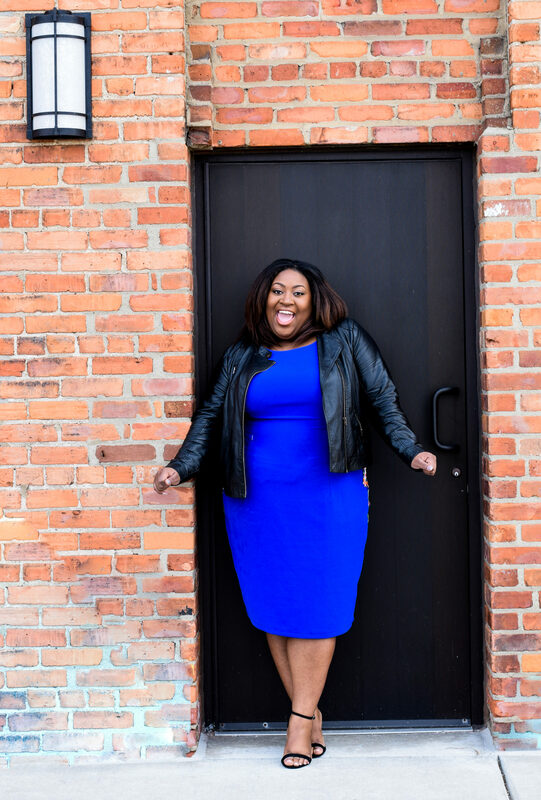 To start launching your products, you first have to understand what’s been holding you back. 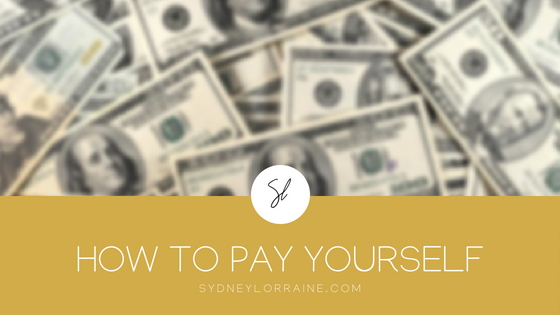 I get this question a lot from people starting out in business or operating their business for free!